Presidential Stables is based in Amsterdam, The Netherlands. 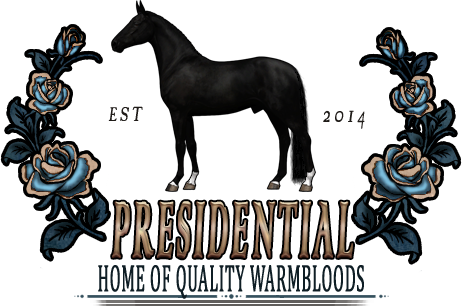 Presidential's breeding program is centered around the KWPN (Dutch Warmblood) which we breed and train for dressage, show-jump and eventing. Besides breeding for our own, we also accept breeding requests from time to time. 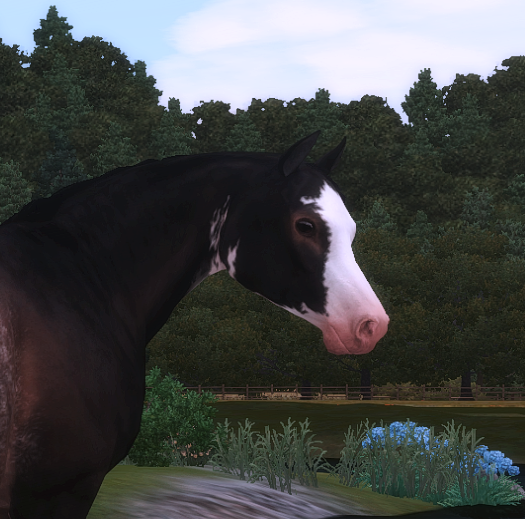 With a big range of available horses, everyone finds a perfect match. For more information about us, our breeding program or our horses, feel free to pm me, visit our website or send us a e-mail. 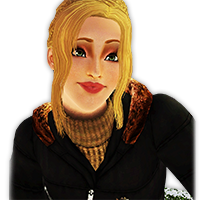 My name is Jasmin Mikaelson and I am the owner of Presidential Stables. My first competition here on ES was the Emmerlands Classical Dressage show hosted by the Equus-Sims Dressage Federation, and I came in an amazing 1st place with DPS On High Heels and 3r place with Eretria's Sandro Hitt! Meet the second one from our new stallions for 2017! 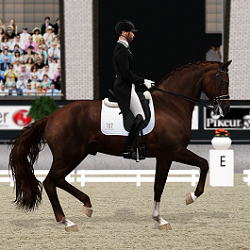 Glasgow is also a dressage stallions who is starting competitions this month. I love seeing all this new attention Glasgow is getting, but Chablis is a real stunner! That coat is perfection! The subtle dapples are perfect. They are amazing Jasmin! 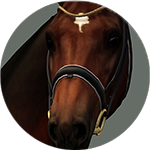 I can't wait to see more of your stunning and amazing horses! Oh my, I think I drooled a little when I saw those horses. They're stunning! I look forward to seeing more horses/pictures from you. I really like your editing style as well! 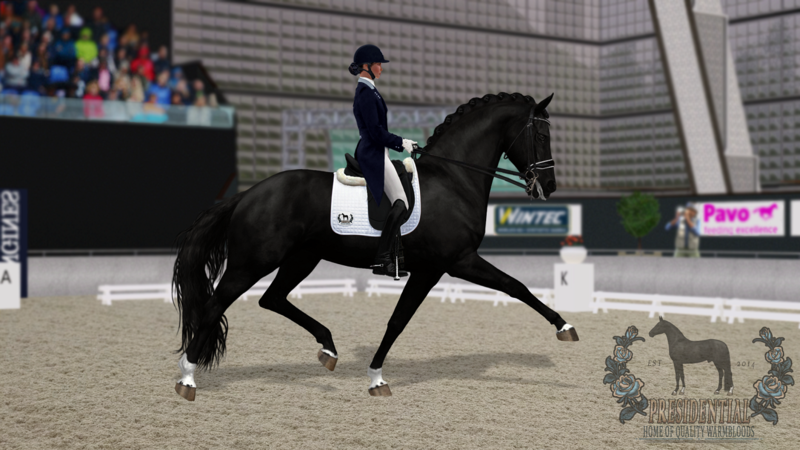 I have been wanting to make a dressage competition entry for Toto for such a long time, and now i finaly got the chance! I've found another horse of your's to stalk now! He looks beautiful. 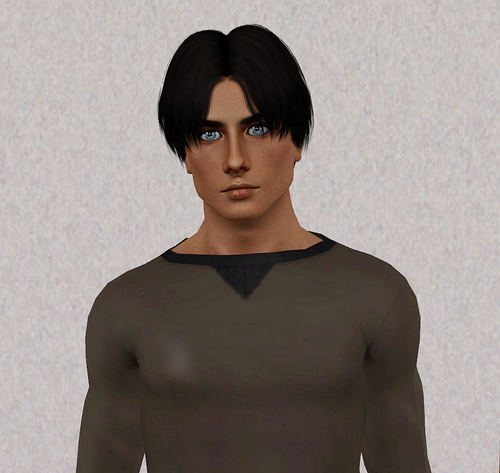 Haha, you have your own sim Totilas? He's lovely, his legs look so long! No chance to compete with him !! in the dressage challenge ^^"
Beautiful horse and entry Jasmin! @Nina-Ricchi Aw thank you, but you make lovely pictures too! Aw thank you, but you make lovely pictures too! ohh noo sadly Not as beautiful and pure as yours ..